If you're anything like me, not having enough money for retirement is something you worry about. I feel I'm running out of time and don't have enough put aside so that I can look forward to a comfortable retirement. So in searching for a way to ensure that I have enough put away for my later years, I came across a book called Start Poor, Retire Rich. From reading this book, I feel I know what to do so I can have a comfortable retirement without money worries. I have always been meaning to regularly put away adequate amounts of money so that my financial future and retirement aren’t a worry. But the sad fact is, I’ve neglected this area of my finances. I’ve always found other things to do with my cash. How to reduce how much tax I pay. The longer you leave retirement planning, the harder it is to rectify. 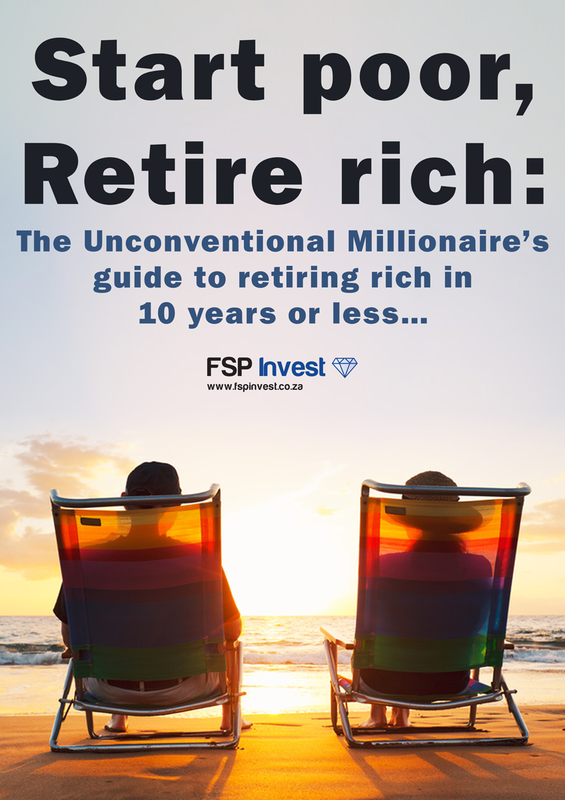 This fantastic book will tell you how to ensure you have enough money for when you retire so you can spend your later years the way you want to. But it’s not all about retirement. It’s packed full of tips and insights to help you be more financially secure from today. With the advice contained in Start Poor, Retire Rich under your belt, you can look forward to a happy and comfortable retirement.